A smooth, vegetal, oceanic brew with some saltiness and notes of honeydew melon. 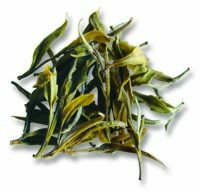 Light and gentle, though it brews quickly and lends itself to shorter infusions. Available in a 57 gram (2 oz) pack. Purchase this product now and earn 18 Frequent Leaf Points! 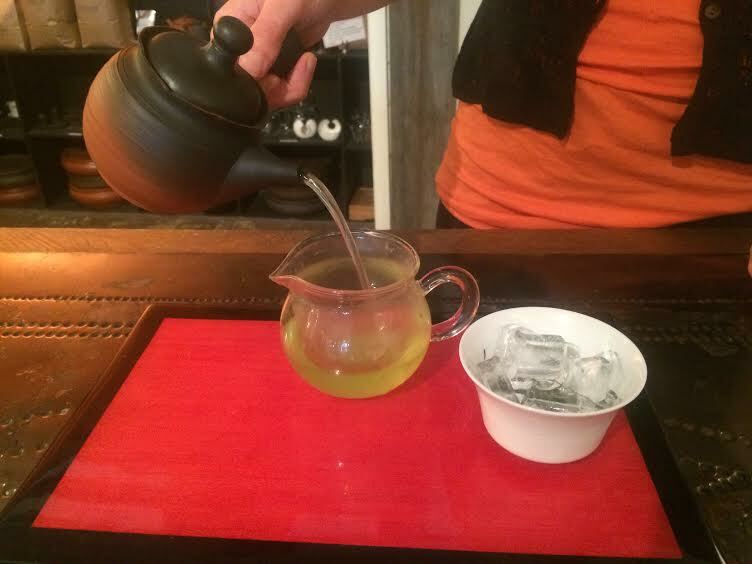 This fresh, spring Hon Gyokuro has a variety of flavor notes. Mineral saltiness, honeydew melon, and the sea air occasionally grace your palate when enjoying this smooth brew. Gyokuro tea is commonly brewed at an even cooler water temperature than Sencha and can even make an excellent cold-brewed tea. 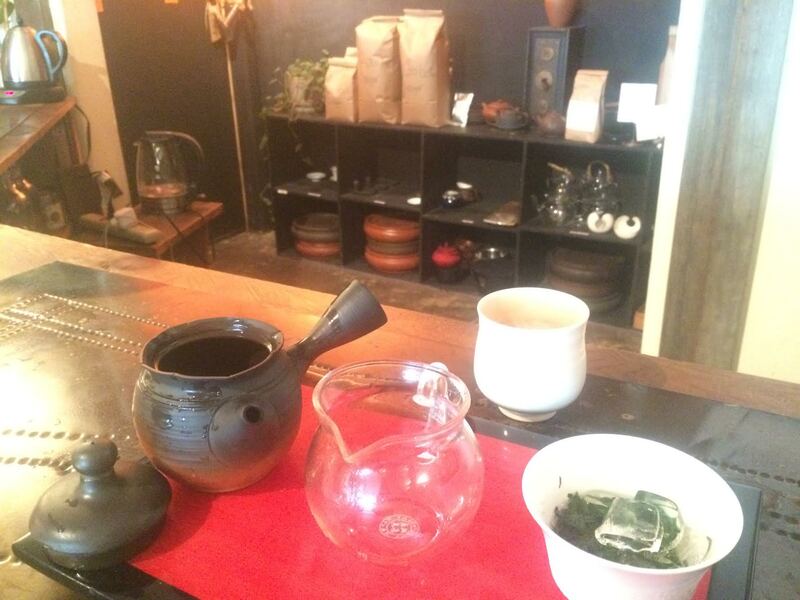 This year’s Hon Gyokuro comes from Kagoshima and is made with the Yabukita cultivar. Hon Gyokuro is shade grown for 3 weeks, which leads to the increased production of chlorophyll. The young leaves used for Gyokuro can only be harvested for a few weeks each season. Freshly-picked tea leaves are steamed — something that gives Japanese greens a unique flavor and brilliant color. Following steaming, the tea leaves are rolled and dried and take on a long, thin shape. At this stage it is considered “aracha” or unprocessed tea. The next step is to turn it into “shiage” or refined tea. This involves sieving and cutting the tea leaves and further drying them. Finally, a special blend is carefully created to achieve a unique and agreeable flavor.